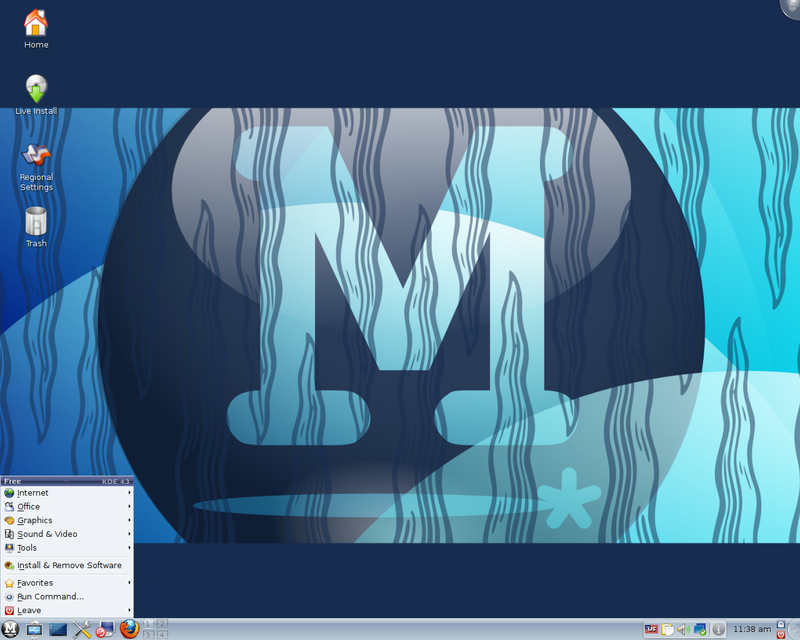 MCNLive was a Mandriva-based distribution designed to run from a USB Flash drive or a CD. It aims to be a user-friendly and complete mobile Linux solution for desktops and notebooks, running in live mode with dynamic hardware detection. It was developed by Mandrivaclub.nl. 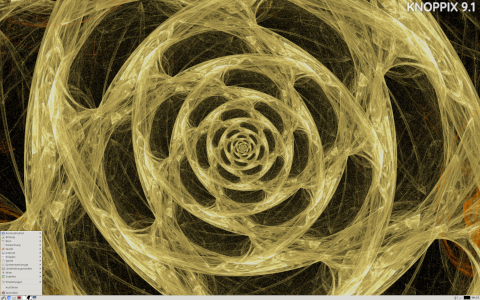 Rate this project Klaus Knopper has released KNOPPIX 6.0, a brand new version of the popular Debian-based live CD, now with LXDE as the default desktop and ADRIANE, an audio desktop for the visually impaired. From the changelog: "KNOPPIX 6.0.0 / ADRIANE 1.1. Complete rebuild from scratch, based on Debian 'Lenny' (draft); new boot procedure with highly parallelized hardware detection and configuration; LXDE as default desktop; OpenOffice.org 3.0.1; Firefox / Iceweasel 3.0.5; starts blind-friendly, talking ADRIANE menu by default (use boot option 'knoppix' for directly booting into graphical desktop; very reduced software collection in order to easily fit on CD; NetworkManager (support for Debian interfaces enabled); 'flash-knoppix' - create bootable USB memory stick from CD; began porting KNOPPIX 5.x boot options and features to the new system (not complete yet)." Read the full changelog for further information. Download the English or German live CD from here: KNOPPIX_V6.0-ADRIANE_V1.1CD-2009-01-27-EN.iso (649MB, MD5), KNOPPIX_V6.0-ADRIANE_V1.1CD-2009-01-27-DE.iso (649MB, MD5).